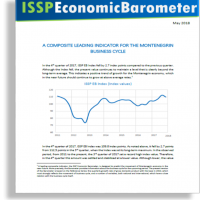 For download full publication ISSP ECONOMIC BAROMETER please go to ISSP Publications/Journals. ISSP started to work on MNMOD, a microsimulation tax and social contributions model. This model may present a powerful tool for fiscal and social policy decisions and for ex-ante analysis of the macroeconomic and microeconomic effects of a potential tax reforms. 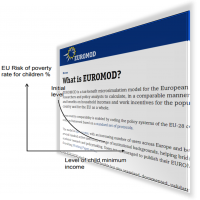 The idea is that MNMOD is compatible with the EUROMOD, the model that is used in the EU as well as similar models developed in other countries from the region (such as Croatia, Serbia, Bosnia, Macedonia). ISSP researchers participated; up to know, in three workshops organized by ISER/University of Essex (United Kingdom). 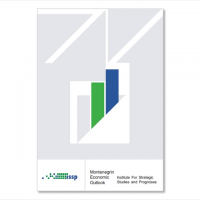 ISSP forecasts that are based on the macroeconomic model, developed in cooperation with KOF Swiss Economic Institute, show that the GDP of Montenegro will have a real growth of 3.0% in 2018. For download of Calendar of Macroeconomic Forecast Presentations for 2018 and publishing ISSP Economic Barometer please download here. 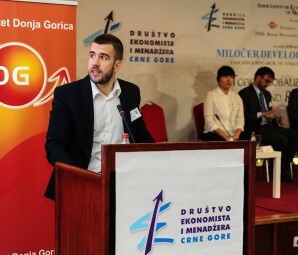 Association of Economists and Managers of Montenegro, in cooperation with university of Donja Gorica and Baltic Management Development Association organized the twenty second Milocer Regional Development Forum in the period 12-13 September 2017 in Hotel “Grand” in Cetinje. The topic of this year’s forum was: “Vision and Actions on Jointly Building Silk Road Economic Belt and 21st-Century Maritime Silk Road”. Representative of the ISSP, Mr. Igor Kilibarda discussed about Chinese investments in the world. 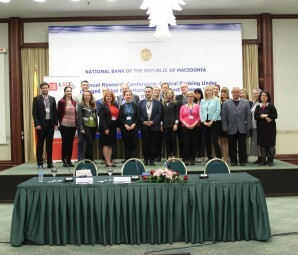 National Conference on the Future of Work was organized on 5 May 2017 by the ILO and Social Council of Montenegro, with support of the University of Montenegro and United Nations in Montenegro. Conference was focused on the future of labour relations and the future of youth employment and achievement of SDG8. 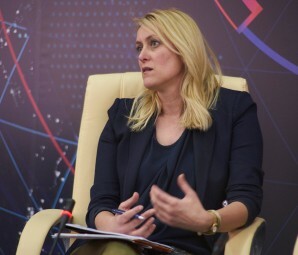 Director of ISSP, Jadranka Kaludjerovic spoke about youth employment and unemployment. 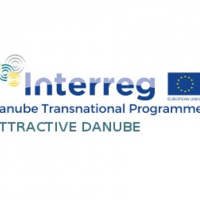 Within The Danube Transnational Cooperation Programme, ISSP has started implementation of project Attract Danube, in cooperation with 10 European project partners from Danube Region, aiming at strengthening the influence on territorial development, regional development, business and tourism by setting up the capacity building activities and participation processes of relevant stakeholders. 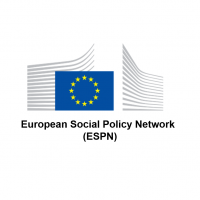 London School of Economics Research Network on Social Cohesion in SEE has organized 3rd Conference – “Social Cohesion and Economic Governance”. Three researchers of ISSP have participated in the conference and presented their research papers on education and labour market. The program of the conference can be found here.